Be a vital part of our team. 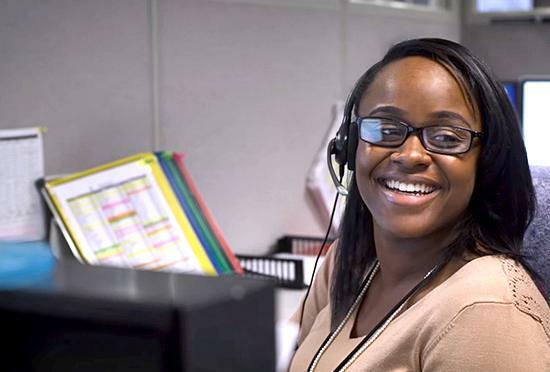 In every position and with every effort, working with Fresenius Medical Care North America is your chance to use your dedication and talent with a global leader in healthcare, helping people live longer, better and healthier lives. Explore how you can be a vital part of our team. 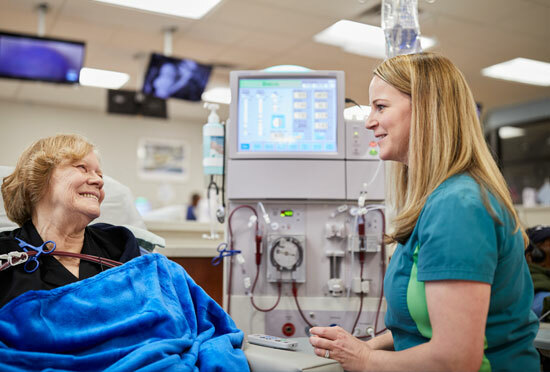 that is the largest renal care provider in North America, bringing over 26 million hemodialysis treatments to patients across the region. Discover the advantages of joining a market leader in healthcare. that has led the way in healthcare for over two decades by never settling for the status quo, and empowering employees to make a difference. Discover how our culture can benefit you and your career. that allows over 64,000 professionals to do their best work and live their best lives. Discover why our benefits and rewards are some of the best around. that understands how supporting your development ultimately helps patients live longer, and healthier lives. Discover training and development programs that will transform your career. 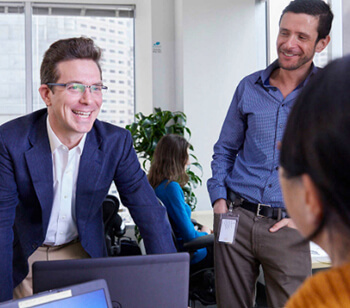 Discover the values that empower our team to do life-sustaining work. Delivering the best possible care, every day. Discover how best practices and innovative services and products make us a recognized global leader in healthcare, helping patients live their best lives. Meet our recruiters at an upcoming hiring event and learn more about career opportunities with us. 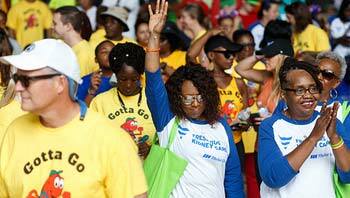 When it comes to improving the lives of people with kidney disease, we do more than talk the talk – we walk the walk! 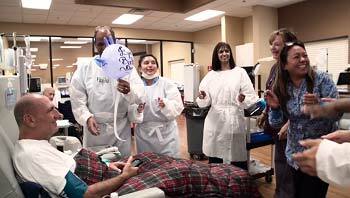 Watch our video for a glimpse into how we provide quality patient care every day. Read about the care and compassion of our Disaster Recovery team in this emotional letter.